Choose from a range of adhesive transfer tape. 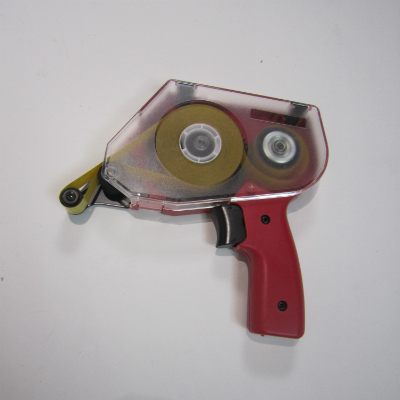 All our tapes suit the standard transfer tape dispenser. Our model being the DISPHT. 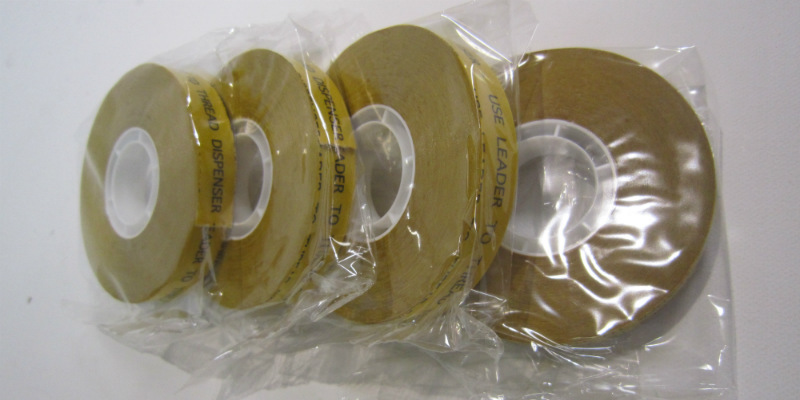 This type of tape can come in various thicknesses to suit differing applications. Acid Free and PH neutral are key elements to this tape. Tape dispenser will suit either 12mm or 19mm wide tape. An aggressive rubber adhesive ATG tape which features high shear strength and adhesion. This tape exhibits excellent holding power. These products feature a thin unsupported coating of pressure sensitive adhesive with a specific combination of properties to meet a broad range of requirements. Used for joining, bonding, mounting, laminating and more.